Fiji is right in the thick of the dark magic ceremony. Is there any hope for her? 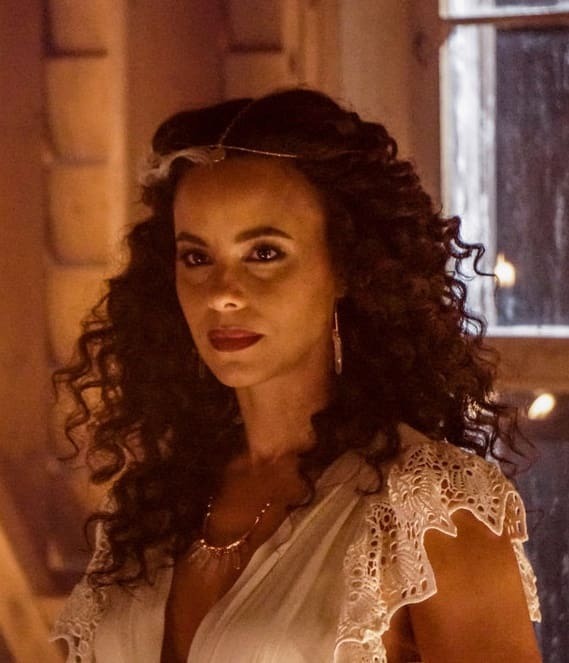 Midnight, Texas Season 2 Episode 8: "Patience is a Virtue"
Kai: How do you think I feel? I loved her. I married her. The last 12 years of my life have been a lie. Manfred: At least you get to keep your head. Permalink: At least you get to keep your head. Back off witch! I just buried my husband. Permalink: Back off witch! I just buried my husband.